We are thrilled to be publishing your work—welcome to the TCR community. Please fill out this form to confirm your agreement with TCR's publication policies. As a contributor to TCR, you are also a member of The Capilano Review Contemporary Arts Society. You will receive our bi-monthly newsletter and have voting rights at our next AGM. You will also receive a complimentary copy of the issue in which your issue appears, along with a one-year subscription to TCR. Digital editions of each new issue of the magazine are available by purchase or digital subscription. Our website, newsletter, and social media may also feature excerpts from current issues for promotional purposes. 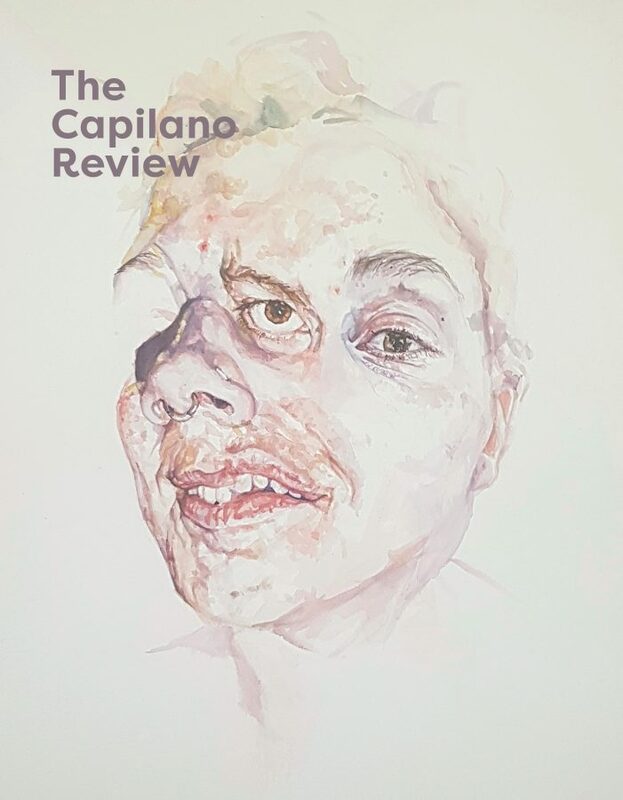 If you do not wish for your work to be used for promotional purposes on our website, newsletter, or social media please email us at contact@thecapilanoreview.ca. We are developing an online, open-access archive of all our past issues, dating back to 1972. Once complete, the archive will be freely accessible online and catalogued on our website www.thecapilanoreview.com. Digital copies of new issues will be added to the archive a minimum of one year after publication. Print issues will remain on sale as usual (until out of stock). Please note that making archival material available online has no effect on the copyright status of your work—you remain the copyright holder. Please email contact@thecapilanoreview.ca if you do not wish for your work to be included in our archive. Please provide your name the exact way you would like it to appear in our publication. Please provide your legal name (cheque payable to) along with your contact information. Please include a short biography (max 150 words) for our "Contributors" section. Please note bios may be edited for length and to fit our house style guide (for instance, we spell out acronyms like BC to British Columbia). Please feel free to include a contributor photo (below) for our website as well. If you choose to submit a contributor photo, we would be pleased to include it on our website alongside your bio.